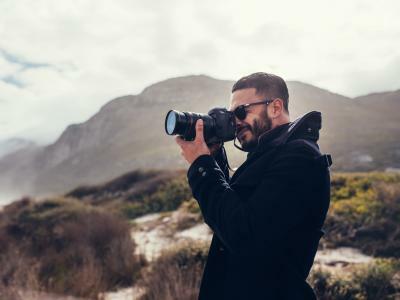 I have several excellent cameras, including a Nikon D850. But my everyday camera is my iPhone, and I know I'm not the only one who defers to my iPhone for day-to-day photo-taking. iPhones (and other smartphones, too) have really good cameras and functionalities that keep getting better and better with each new phone model that comes out. And to go along with those great phone cameras is an ever-increasing array of iPhone camera add ons like lenses and filters. Let's have a look at iPhone lens filters and explore how they can positively impact your mobile photography. I've written before about the virtues of using a lens to improve the iPhone camera. In short, add-on lenses these days are far, far superior to what they used to be. In fact, some companies craft iPhone lenses that have precision engineered glass and multi-element optics like you'd find on a traditional camera lens. 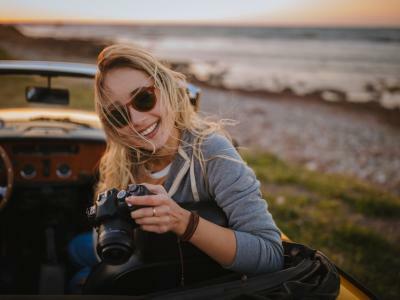 That means that you get sharper, clearer images with no distortion, vignetting, and other artifacts that can ruin your photos. But guess what? There's also lens filters for your phone, and that's excellent news for those of us that primarily shoot with an iPhone. 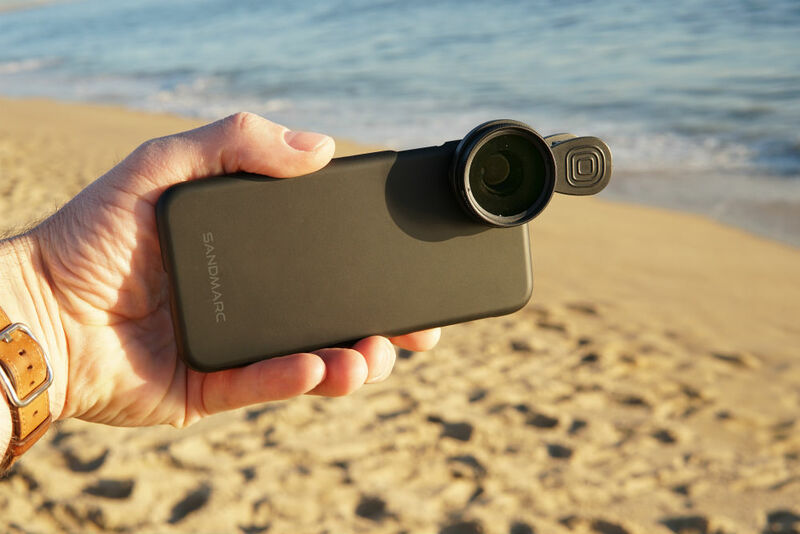 SANDMARC has developed a drama polarizing filter and a set of neutral density filters for iPhone to go along with their line of iPhone lenses. These things do exactly what you'd expect them to do, too. The drama polarizing filter improves the dynamic range in your iPhone photos, resulting in skies that pop with deeper blues and whiter clouds, as seen above. Polarizing filters also minimize glare off of non-metallic surfaces like water. That means that you can actually take a photo and see into the water, giving your images more depth and visual interest. 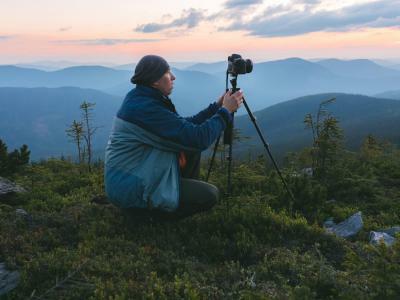 Polarizers also minimize atmospheric haze, so if you're photographing a landscape with far-off features like a mountain range, it'll appear cleaner and more crisp without the interference of haze in the shot. 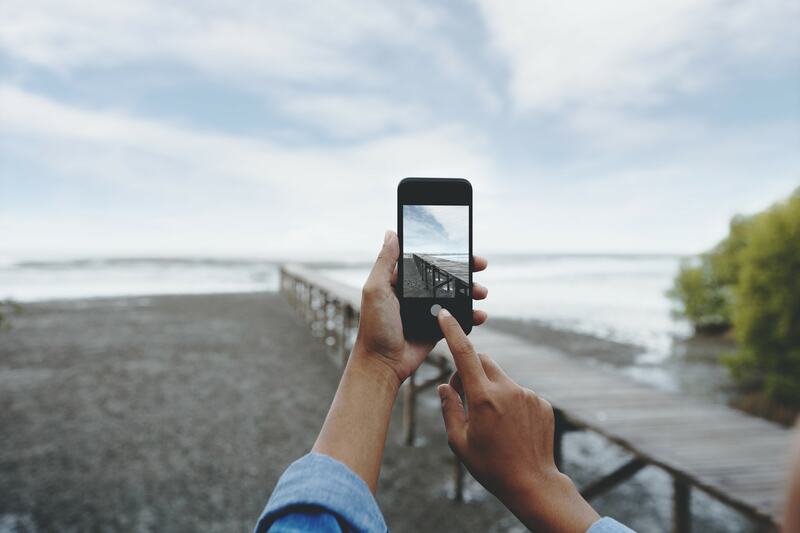 Neutral density filters provide several benefits for iPhone shooters, whether you use your phone for still images, videos, or both. Like the polarizing filter described above, the SANDMARC Scape ND filters improve the dynamic range in your images. 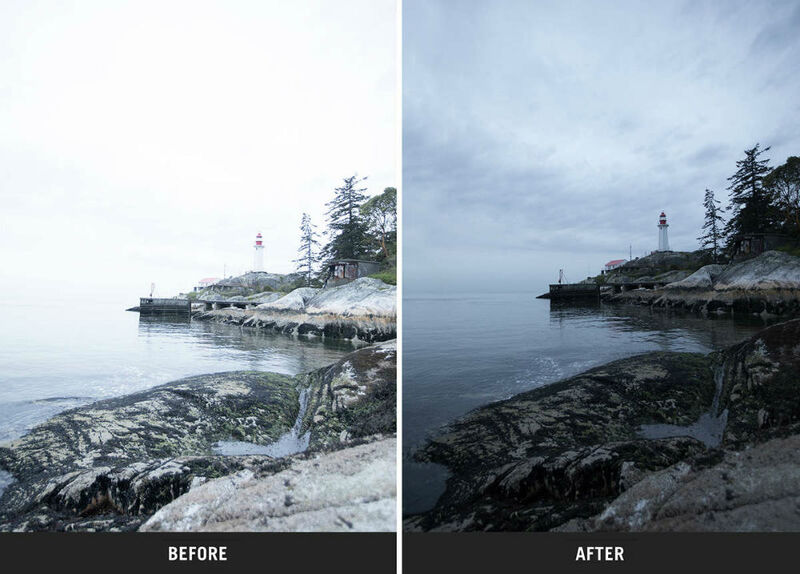 These ND filters accomplish this by preventing blown out highlights. 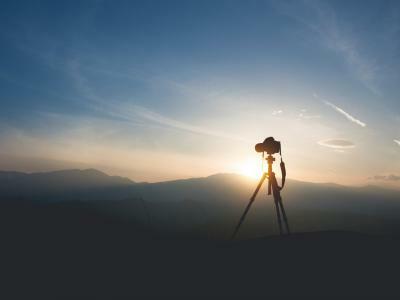 That's because ND filters block out light to varying degrees, bringing the highlights down to a manageable level. 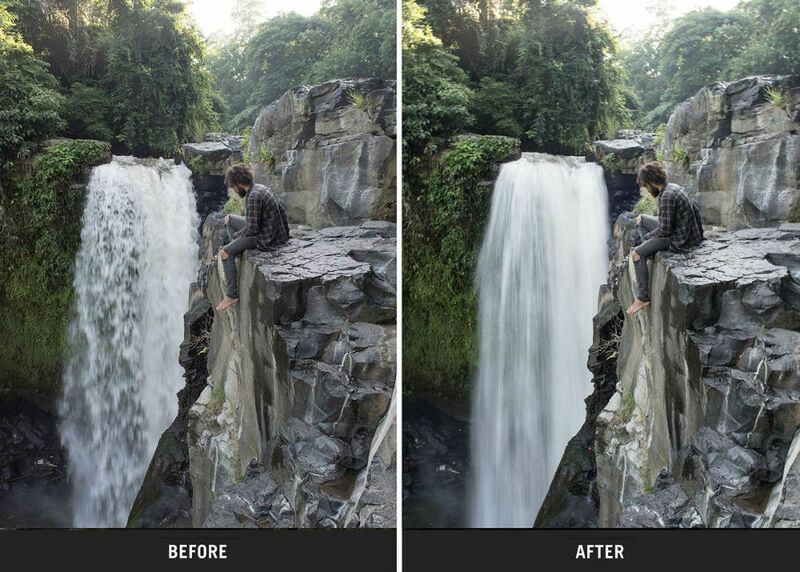 Recovering detail in highlighted areas gives your photos more depth and visual impact. And since ND filters block out light, you can use them on sunny days to extend your shutter speed for long exposure photography. The beautiful blur that can be achieved with even just a few seconds of exposure can turn normal scenes into dreamy, ethereal wonderlands. In other words, having a set of ND filters for your iPhone expands your capabilities of getting great shots while also allowing you to push your creativity into realms that might otherwise not be possible with an iPhone. 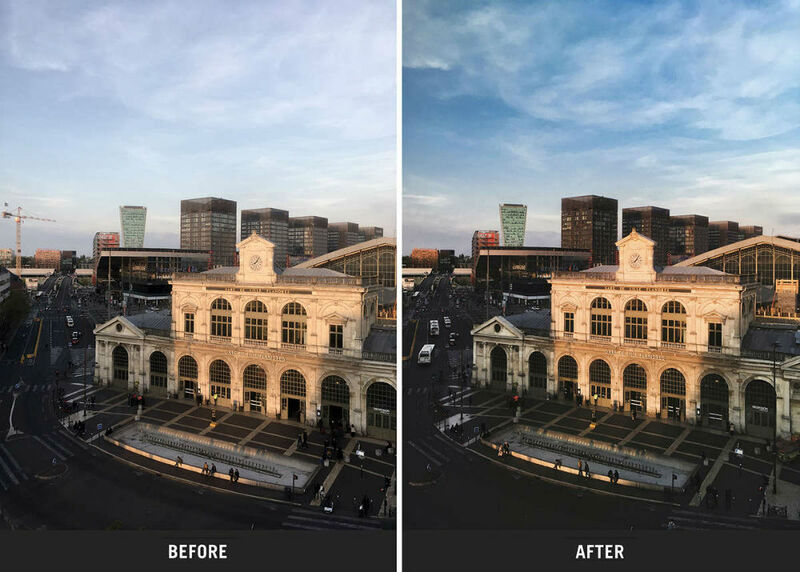 I've used SANDMARC lenses and filters as examples in this article because they are hands-down the best iPhone lenses and lens filters for your iPhone that I've ever used. The combination of these lenses and filters has dramatically increased the capabilities of my iPhone camera, and my photos have benefitted as such. As I noted earlier, that's due in part to the quality of construction and the materials used to make these lenses and filters. 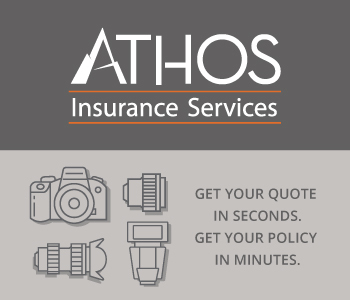 There's no cheap, plastic housings or low-grade glass here - just high-quality products you'd expect from a high-quality lens. 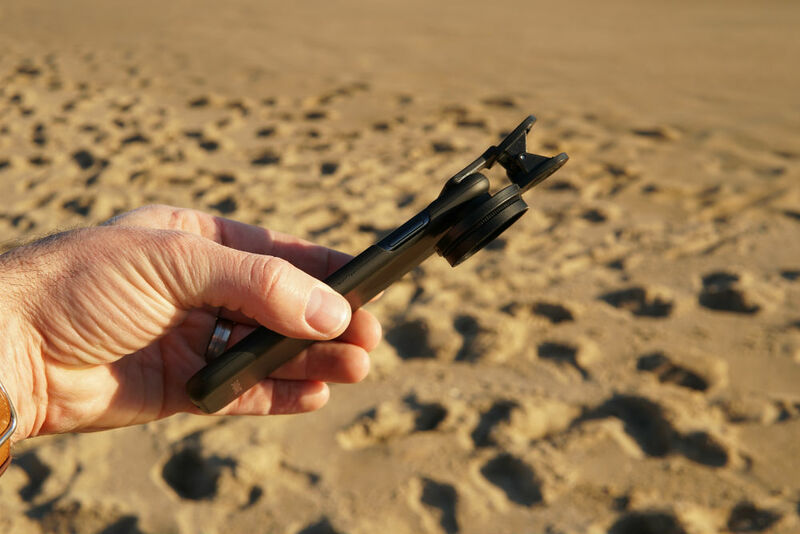 SANDMARC cut their teeth creating products for GoPro and DJI, and they've used that experience to craft the best photography accessories for iPhone that you'll find today. 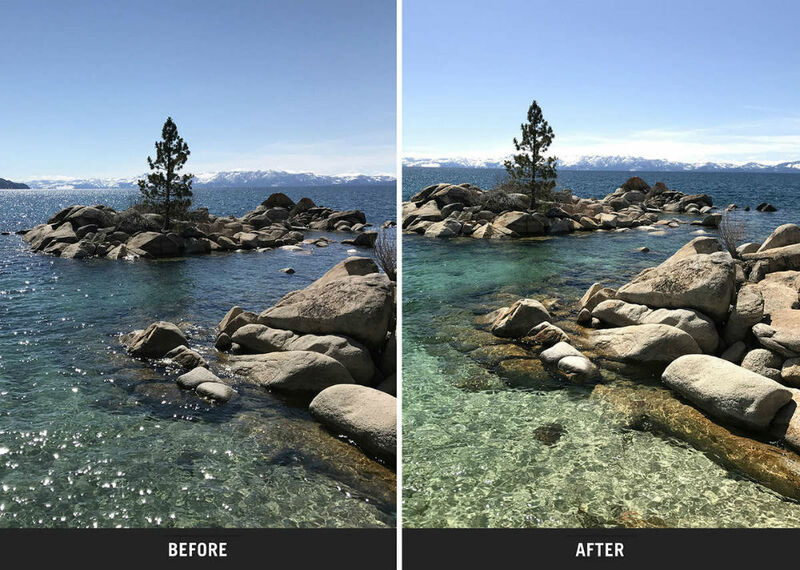 Trust me on this - if you want to improve your mobile photography and reduce the amount of time you spend editing your photos, pre-order the drama polarizing filter and the Scape ND filter kit today!